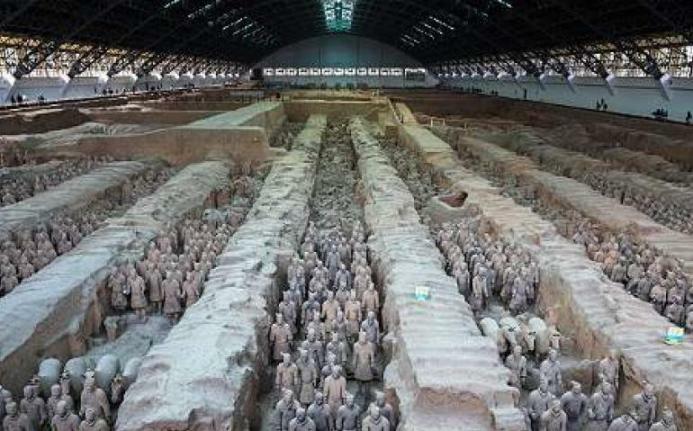 Qin was the first emperor of China and was buried with 8,000 sculptures of soldiers. The big tomb was discovered in 1974 by some farmers, but nobody has dared to open it. It is said that rivers of mercury flow between the soldiers and the crypt of the emperor which makes their access impossible. In addition, the Chinese government does not allow its excavation. This high security pantry stores seeds from thousands of crop plants around the world. It was created in 2008 and seeks to guarantee the preservation of species in the midst of climate change or natural disasters. It is buried 130 meters deep in a mountain on the Norwegian island of Spitsbergen. 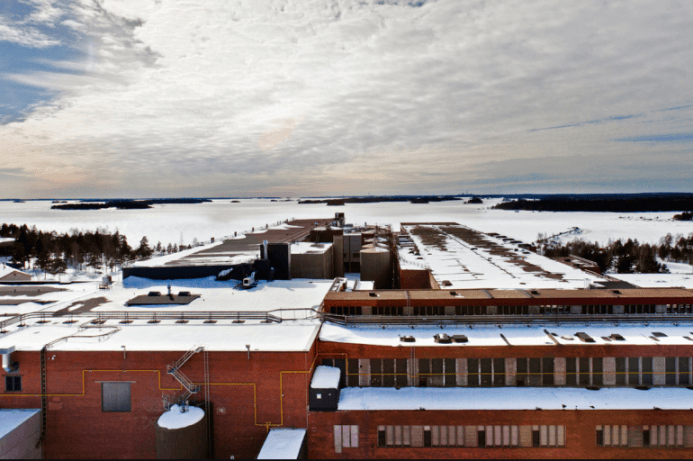 In Hamina, Finland, the center is located with many of the private data of Google users. In digital times, the technological giant’s databases could cost a lot of money. A military base of the United States Government in the Nevada state. Many people believe that there are kept secrets related to UFOs as spaceships and extraterrestrial. It is also known as the Snake Island. This place located in Brazil is one of the most dangerous places on earth due to the large number of snakes Bothrops insularis known as the golden lancehead that inhabit it. It is not accessible. Located in the basement of the Federal Reserve building, two blocks from Wall Street, a large amount of gold is held. It is estimated that this institution protects the equivalent of 200,000 million dollars in this metal. Its access is restricted to researchers and historians since the late nineteenth century with prior permission from the Vatican and in very small groups. It is said that they keeps documents as important as the first believers of Christianity and the letter that allowed the witch hunt, among others. The British sovereign lives on the second floor of the east wing of Buckingham Palace. In addition, the tour of the London palace does not pass through there. In 1982 a man slipped into the mysterious room and managed to talk to the queen. It is a small island of 72 km² and about 8 km wide belonging to the archipelago of the Andaman Islands, in the Indian Ocean, owned by the India Government. Their lives the Sentinelese tribe those do not allow civilians to approach space. It is said that they can kill people who arrive, so it is one of the few tribes that stay away from the modern world. In the World of Coca-Cola is a museum, in a vault, the formula of the most famous gaseous drink in the world is sheltered. There is no access to visitors. 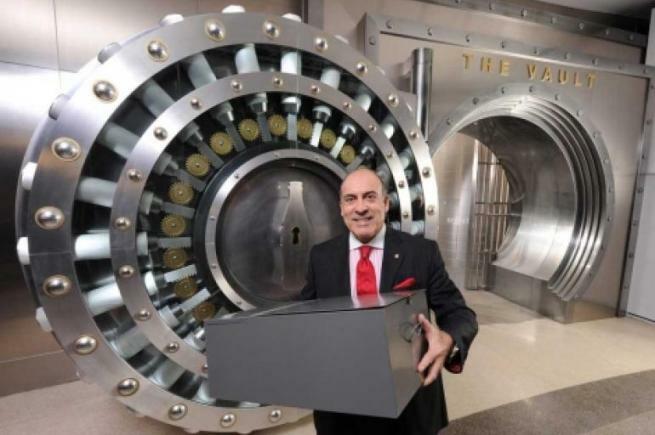 In the photo the President of the company Muhtar Kent who has the box that protects one of the best kept secrets in the world.